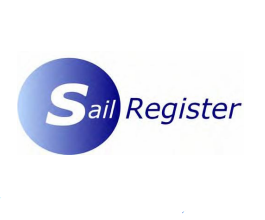 13 boats from 12 different clubs competed in the Streaker Southern Area Championships at Bough Beech SC on Saturday 1st April. The conditions were excellent with sunshine and a breeze that offered gusts and shifts to keep everyone concentrating. The start of Race 1 was recalled and the fleet then set off cleanly under a black flag. Newcomer to the class Duncan McDonald and James Dawes, who had won the open at Tamworth a week earlier, were the front runners, chased by Brenda Hoult. However, on the last lap McDonald and Hoult fell foul of a windshift that favoured the boats that were on the left-hand side of the beat and, while Dawes went on to win, Hoult dropped to 5th and McDonald to 6th, with Paul Grace taking 2nd place and Howard Freer 3rd. In Race 2 Hoult was soon ahead and wasn’t caught by the chasing pack while McDonald finished 2nd and Ian Priest was 3rd, just ahead of Dawes. The fleet then came ashore for lunch. The course was adjusted slightly for the final race, with the committee boat now closer to the clubhouse side of the reservoir. Most boats started close to the committee boat but Hoult was further down the line and going fast. She soon was able to tack on to port and cross the fleet and from then on the race and the championship were hers. Dawes retired from the race as he had to leave early but he had done enough to take 2nd place overall while Freer finished 2nd in this race and so came 3rd overall. The first 3 boats were all using mainsheet tracks and travellers that are allowed in the class rules following a vote at last year’s AGM. 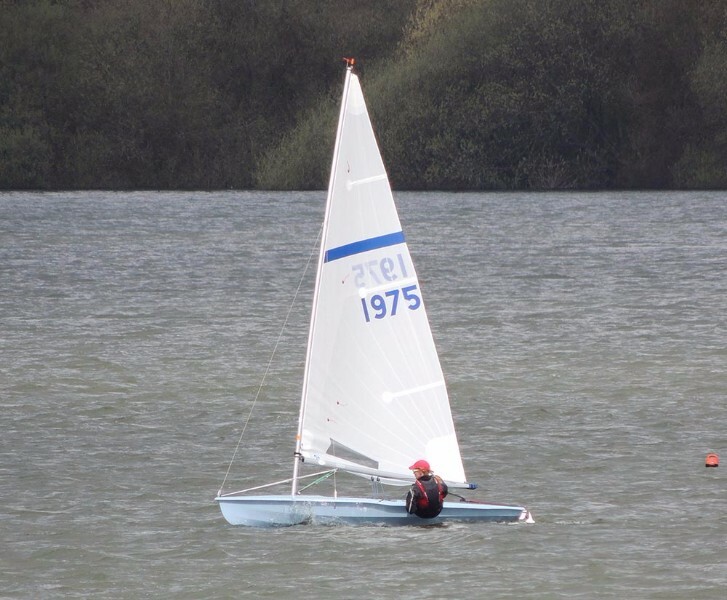 Brenda Hoult and James Dawes both have boats that are new this season while Howard Freer’s 2011 Rooster has had a new thwart fitted plus the mainsheet track. Bough Beech SC was a gorgeous venue with a sunny, sheltered dinghy park and a clubhouse balcony providing an excellent view of the race area. This event was the first in the class’s Rooster Super Series and there were extra prizes from Rooster, including a Carry-all bag that was presented as a raffle prize and won by Peter Withrington. The next event in the series will be the Inland Championships at Leigh & Lowton in early May.